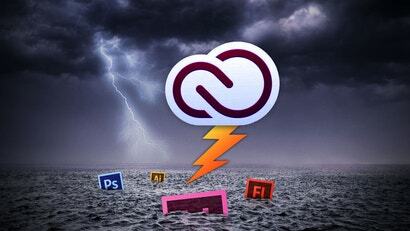 On June 5, Adobe is jacking up its Creative Cloud (CC) software prices by a whopping 25 per cent. A 12-month subscription to the CC suite will now set you back $869.85 - compared to today's asking price of $695.88. In other words, if you plan to sign up to Adobe or renew an existing subscription, do it before June 5. Adobe Creative Cloud is about to get even more expensive in Australia. From June 5, all software in the CC suite will increase by a whopping 25 per cent. The good news is that you can pay the existing price for another year if you renew your subscription early. Adobe's pushing out a big update to its suite of creative cloud apps, most notably to Photoshop, which gets a slew of new features including content-aware crop and match font. 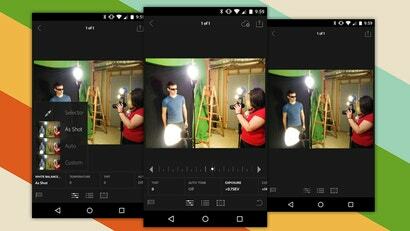 Android: As part of its Creative Cloud suite, Adobe released a Lightroom companion app for iOS phones and tablets. Now, Android is catching up with a version of the app for phones. 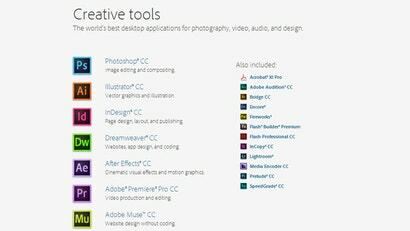 Fancy Photoshop but can't justify a full $49.99 a month for Adobe's Creative Cloud suite? A new Creative Cloud bundle aimed at photographers offers a somewhat cheaper alternative. Last week, you could subscribe to the student edition of Adobe's Creative Cloud suite for $14.99 a month. As of this week, you'll pay $24.99 a month. That's a 66 per cent increase. Adobe is currently sending out emails saying that it is "resetting the clock" on free trials for Photoshop, Illustrator, InDesign and other products available as part of its Creative Cloud subscription services. Adobe's switch to a monthly subscription model, branded Creative Cloud, for its main products has been controversial, with some individuals complaining about the cost. For IT pros, the issue is arguably even more pronounced. One of the selling points for subscription-based software such as Adobe's Creative Cloud is that your software is constantly up-to-date and easily available. However, that benefit doesn't count for anything if the support for the product is useless. 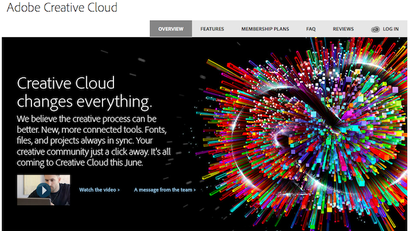 Adobe Photoshop, along with all other Creative Suite applications, just made a move to the cloud. Adobe decided to discontinue software you can actually buy so it can force you to rent the applications for a monthly fee. 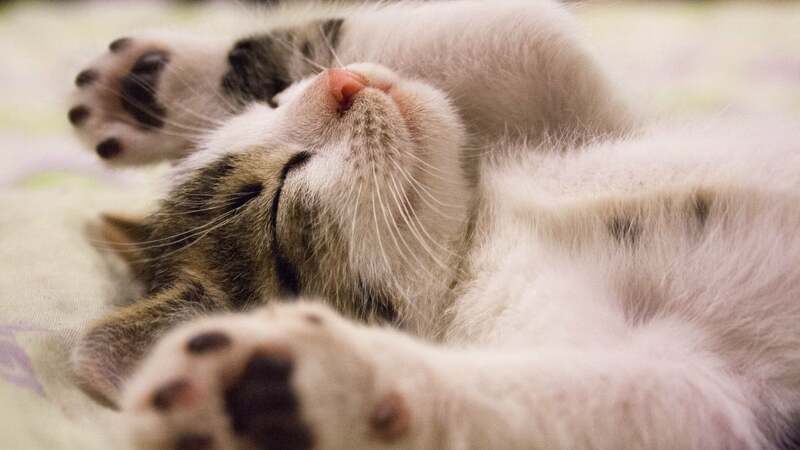 This change comes with a number of problems but also some advantages. Here's what the change means for you. 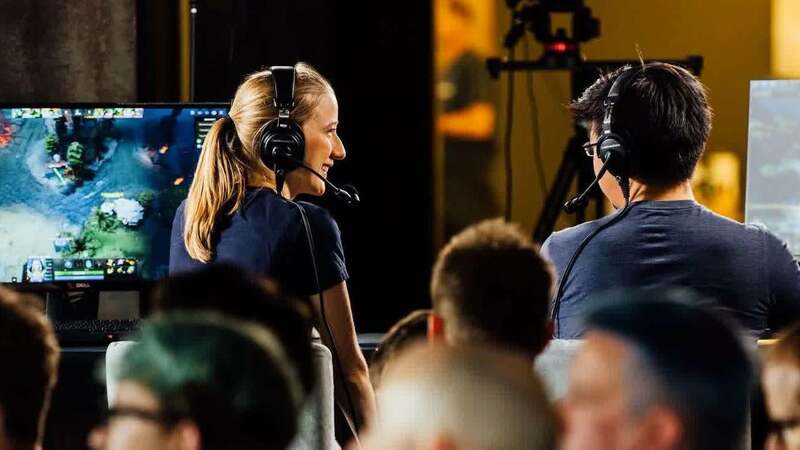 Adobe announced today that it no longer sells standalone copies of its Creative Suite software and will only offer updates to its Adobe Creative Cloud subscription service. That means CS6 is the last version of Creative Suite you can buy and download -- if you want access to tools like Photoshop, Illustrator and InDesign, you'll have to have an active subscription to get them. 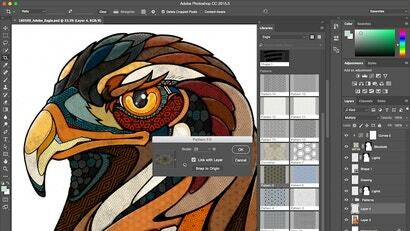 Is Adobe's New Creative Cloud For Teams Good Value? Adobe has offered its subscription-based Creative Cloud software suite to individual users since April last year and at discounted student prices since October. Now it has launched an option aimed at teams in the Australian market -- but the pricing doesn't seem particularly compelling. Adobe's habit of routinely overcharging Australians always makes us unhappy. One of the few legitimate means of reducing that cost is signing up for a student licence. That option has now opened up for the Creative Cloud subscription package, but you need to sign up by the end of November if you want the $14.99 a month rate.